Old Florida! 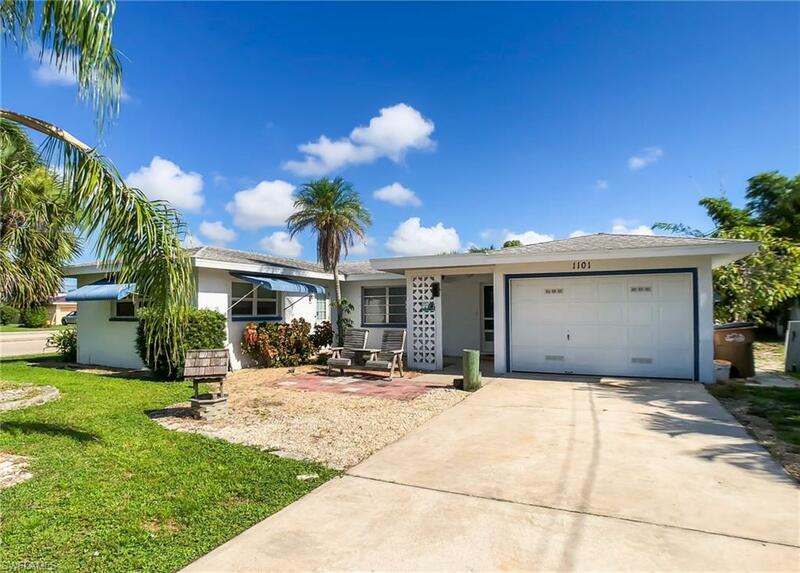 This 1960âs Cottage Located one Block from the Cape Coral Yacht Club! Is just waiting for someone to make it their own! Excellent Location SAILBOAT ACCESS POOL HOME! Only minutes to the Caloosahatchee River. This home offers 3 bedrooms and 3 baths with Private Pool, Boat Lift, and Separate Dock. Pool cage just re-screened. Conveniently located just one block away from the Beach, Community pool, Boat House Restaurant and Yacht Club Community Park with Boat Ramp. This home would be great for anyone looking to generate income monthly or weekly while still having a Florida vacation home to call their own!!! This one is a MUST SEE!! !